Tuesday was my first day back at work. Wednesday I put in my two week notice. Friday ended up being my last day at work. I'M GOING TO BE A STAY AT HOME MOM! I'm so thankful that this option is open to me. God has really blessed us! It was super hard to be away from Baby Girl during the day. In other news, I can't believe Christmas is this week. I just finished my shopping and spent all day Saturday wrapping presents. I hope you all have a Merry Christmas! 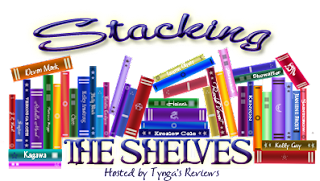 The sign up for the 2015 Series Enders Reading Challenge are now closed! 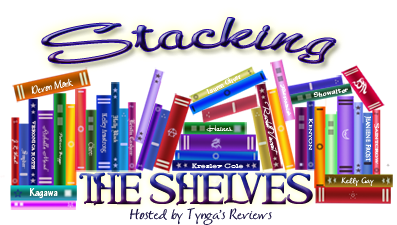 But don't worry, we'll be back with the 2016 Series Enders Reading Challenge! 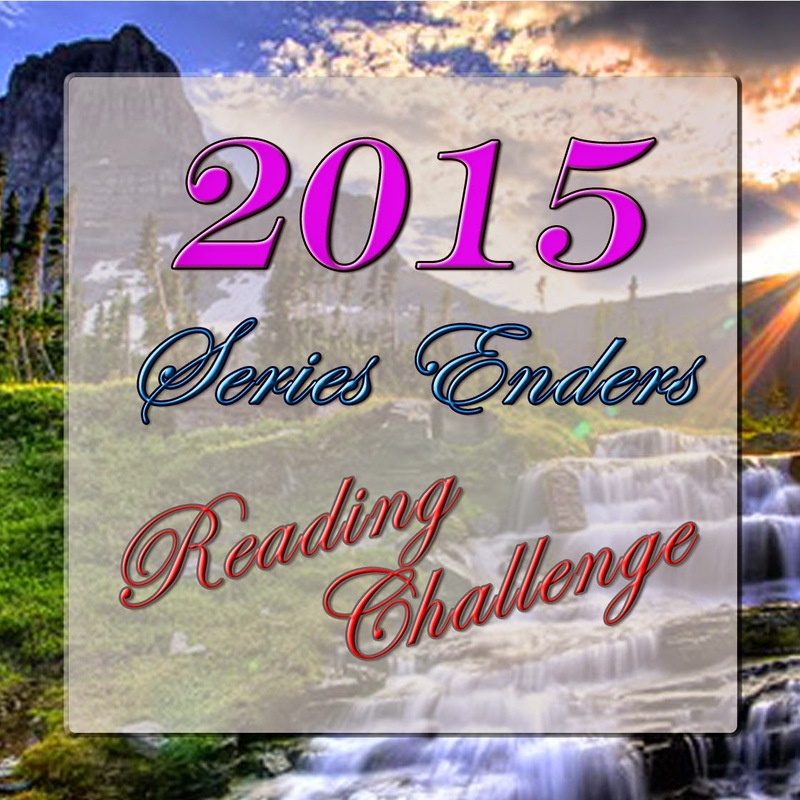 Yes, we will be returning in 2016 with the Series Enders Reading Challenge. Right now, we're just waiting on my husband to make a new button for the challenge. 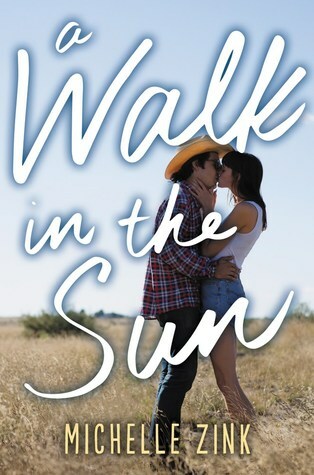 Goodreads description--In this Bridges of Madison County for teens, Michelle Zink weaves a magnetic tale about summer love that stays with you long after the seasons change. 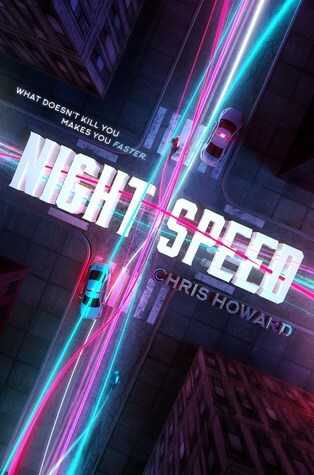 “Tighten up that seatbelt, kids, because Chris Howard has his foot on the pedal and doesn’t let up, from page one to the end. This is superpower made real, made consequential, with characters you care about and a story that is pure adrenaline. An absolute must-read.” (Michael Grant, bestselling author of the Gone series). 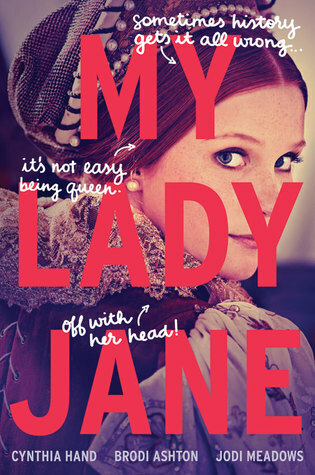 Goodreads description--For fans of The Princess Bride comes the comical, fantastical, romantical, (not) entirely true story of Lady Jane Grey. Goodreads description--From the author of The Night We Said Yes comes a fun and heartfelt YA contemporary tale. When Maude decides to search for information about her birth mother, she finds out more than she expected. 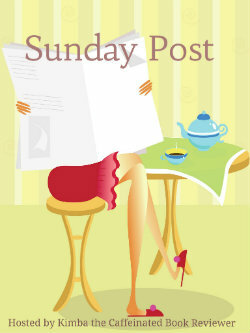 Perfect for fans of Stephanie Perkins and Susane Colasanti. 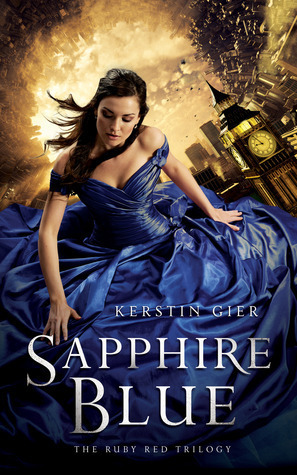 Goodreads description--Gwyneth Shepherd's sophisticated, beautiful cousin Charlotte has been prepared her entire life for traveling through time. But unexpectedly, it is Gwyneth, who in the middle of class takes a sudden spin to a different era! 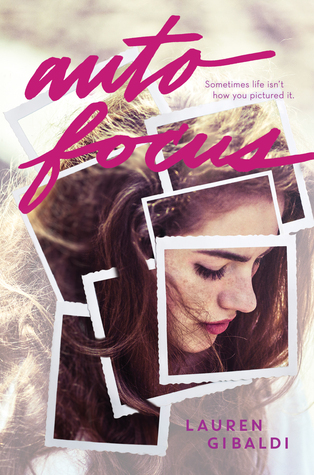 Goodreads description--Gwen's life has been a rollercoaster since she discovered she was the Ruby, the final member of the secret time-traveling Circle of Twelve. In between searching through history for the other time-travelers and asking for a bit of their blood (gross! ), she's been trying to figure out what all the mysteries and prophecies surrounding the Circle really mean. Goodreads description--Gwen has a destiny to fulfill, but no one will tell her what it is. 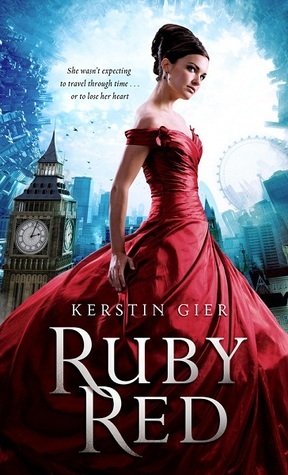 She’s only recently learned that she is the Ruby, the final member of the time-traveling Circle of Twelve, and since then nothing has been going right. She suspects the founder of the Circle, Count Saint-German, is up to something nefarious, but nobody will believe her. And she’s just learned that her charming time-traveling partner, Gideon, has probably been using her all along. 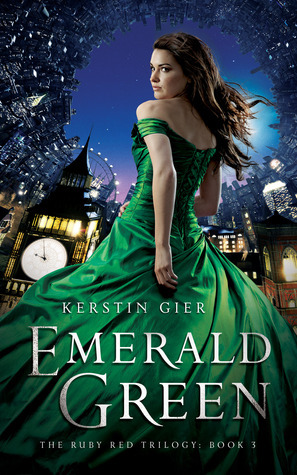 Emerald Green is the stunning conclusion to Kerstin Gier's Ruby Red Trilogy, picking up where Sapphire Blue left off, reaching new heights of intrigue and romance as Gwen finally uncovers the secrets of the time-traveling society and learns her fate.